AFTER a competitive and rollercoaster season Dafen Ladies AFC have been crowned champions of the WWWGL league. The first half of the season was filled with optimism, joy and disappointment. 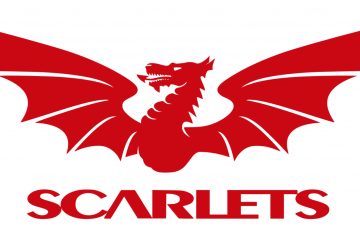 Losing two games away from home to title challengers Pontarddulais and Rhos Ladies made it clear that this season was going to be a competitive one. Improvements had to be made but team ethos and the family mentality made sure that spirits remained high. The importance of setting realistic aims throughout the season made sure that everyone involved had something to strive for that was achievable. 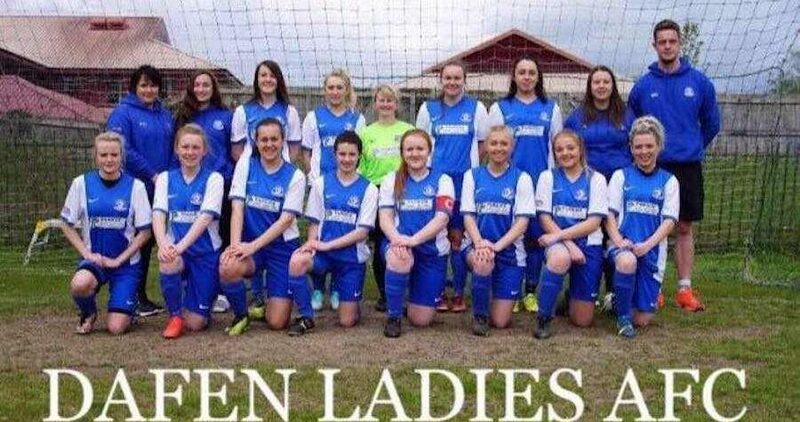 So after a 6-1 win at home vs Penclawdd Ladies, Dafen were crowned champions. 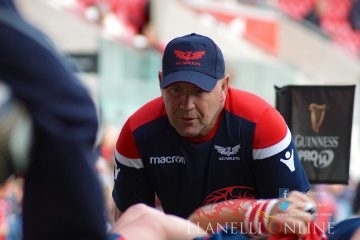 Head Coach Martyn Bowles said: “It’s very important now that we focus on the next couple of games to finish the season and perform as well as we can. The Ladies will now play in the Cup Final on Saturday (May 12) with kick off at 12:45pm.